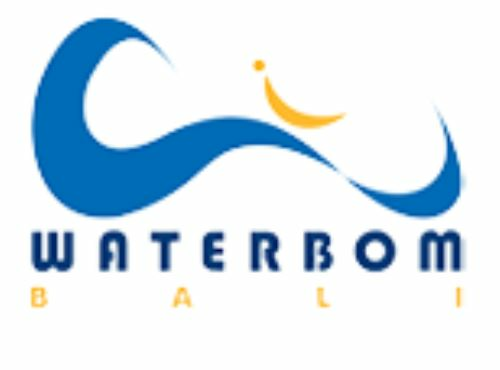 Waterbom in Bali has an enviable reputation as a fun watersport destination in Indonesia. In addition to keeping their customers cool Environmental Responsibility is high on their agenda, with over 50% the park allocated to gardens and green space. In keeping with our own commitment to environmental excellence we are grateful to Mantra for their 2017 independent report on the COOLNOMIX® energy saving performance on a walk in refrigeration unit at Waterbom. In addition to energy savings, temperature stability and food safety are high on our own COOLNOMIX® agenda when it comes to refrigeration. We are therefore pleased that Mantra’s report indicates that, in addition to delivering a 23% energy saving, COOLNOMIX® delivered a substantial improvement in temperature stability within the walk in refrigeration unit. In fact both effects are vividly illustrated in the diagram below taken from Mantra’s trial report on COOLNOMIX® (power consumption in green and temperature stability in blue).